Kitchen & Bathroom Remodeling in Wenatchee, WA | After Hours Plumbing, Inc. 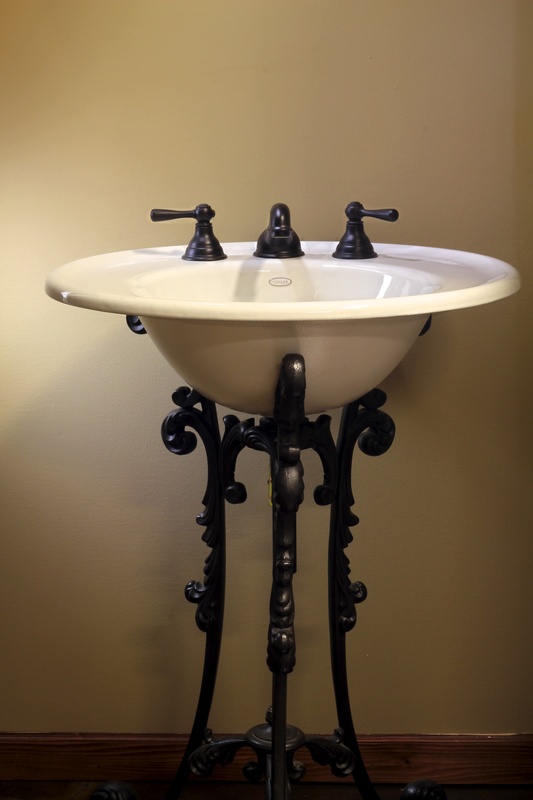 If you are looking for ideas for new bathroom and kitchen fixtures, come to our showroom in Wenatchee, WA. Our team at After Hours Plumbing, Inc. can help you go through options and find the best fit for you. 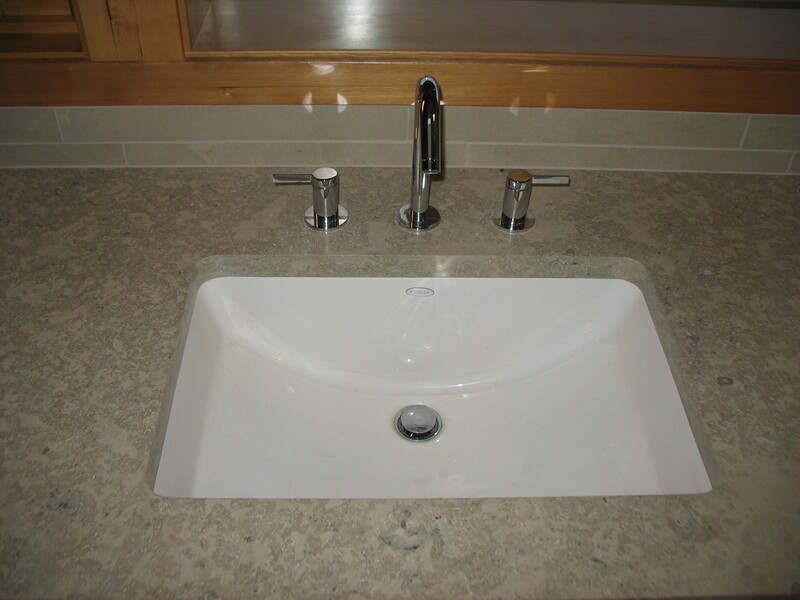 We are confident we can find the product with the right mix of efficiency and beauty to suit your needs. If we don’t have it, we can special order it for you! Our ultimate goal is to ensure your satisfaction from the design phase through the installation phase. 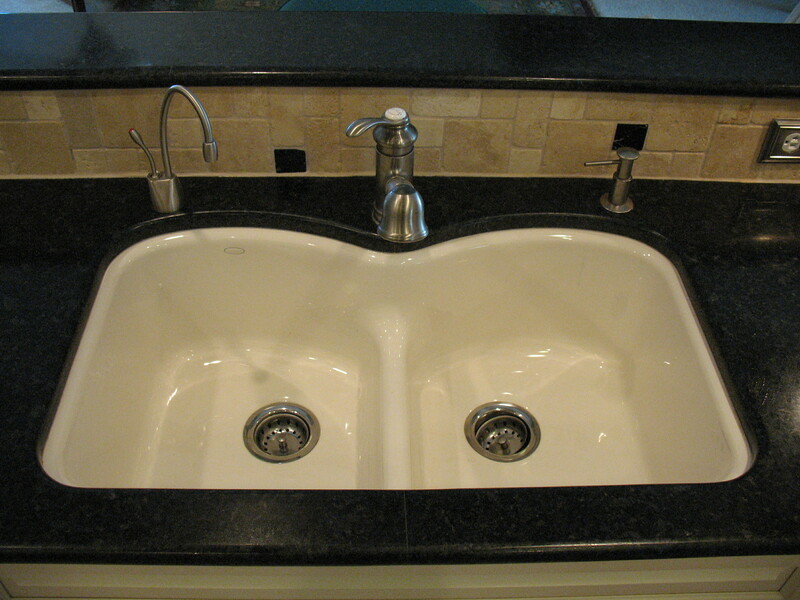 Our team at After Hours Plumbing, Inc. is dedicated to providing top-notch service. For a free estimate, contact us at 509-663-4171. We would love to work with you!